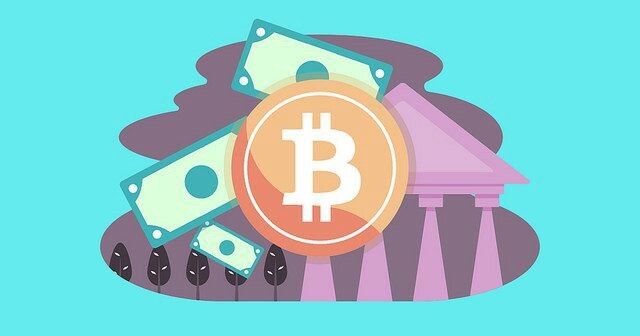 This guide breaks down the fundamentals of Bitcoin taxes and walks through the reporting process in the United States. 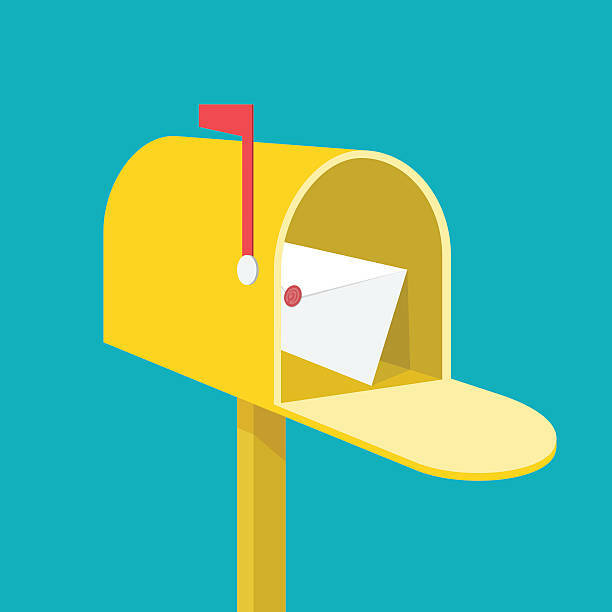 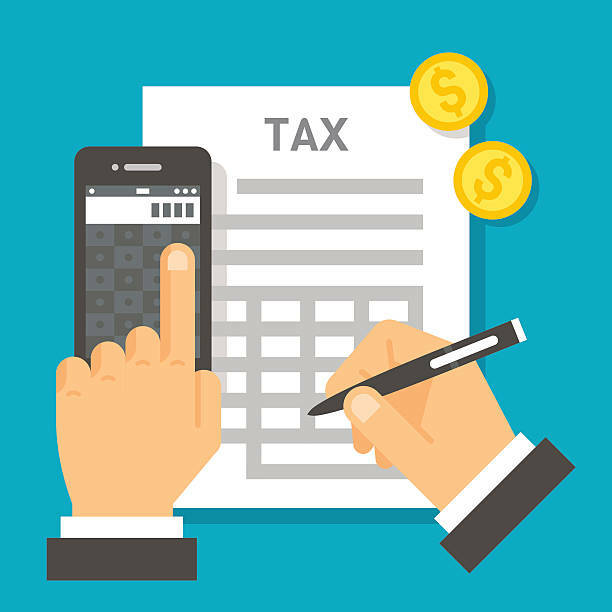 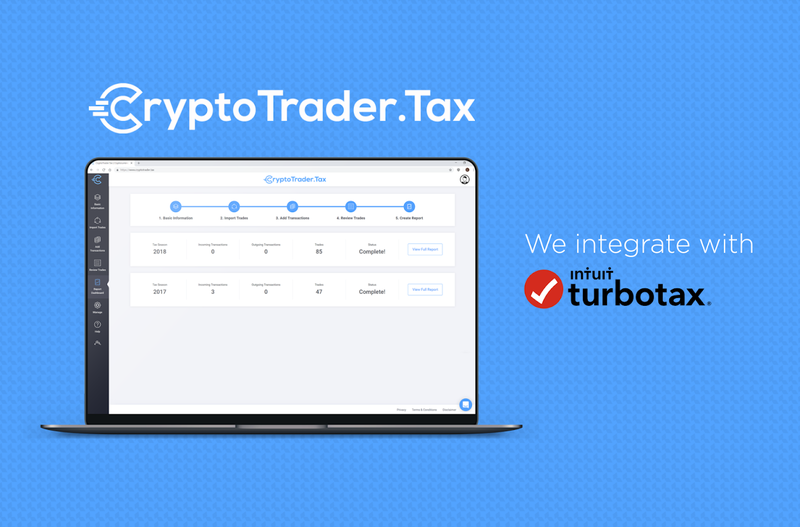 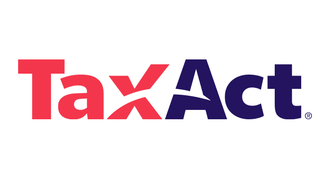 This article dives into the specifics behind reporting your crypto transactions on your taxes. 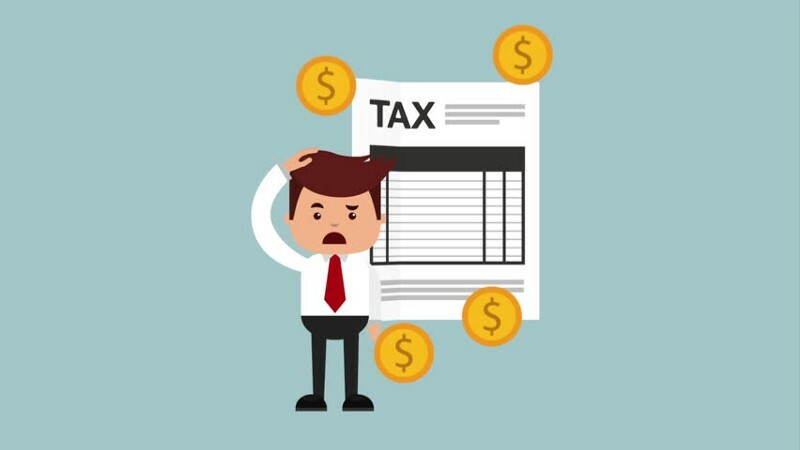 If you are reading this, you are probably a crypto-trader or enthusiast concerned with the process of paying taxes on your trading activity. 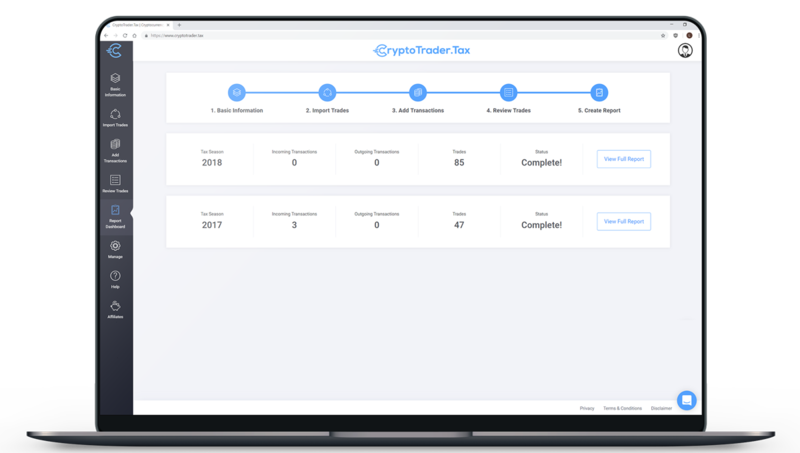 If you were stuck calculating your gains and losses by hand this past tax season, you know first-hand how difficult it is to find historical price data for all of your trades.